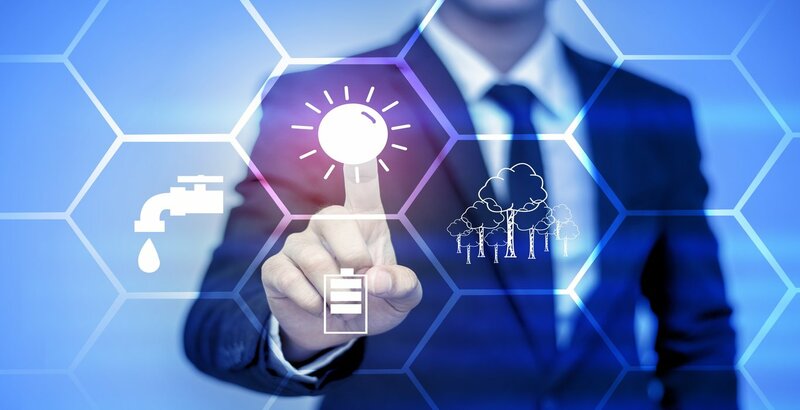 Once you�ve applied for a patent and received the �patent pending� status, it�s time to go out and put your new invention or process to good use. For some this means starting up a new business or expanding an existing one, but for most inventors this means it�s time to go out and look for a business that�s interested in paying a proper sum for the right to use and enforce your patent. How Do You License A Patent? ultimate owner of the patent, but the licensee is able to make use of it as limited by the terms of a contract signed by both parties. The exact details of this contract can vary significantly from one patent to another, but a typical contract might say that the licensing company has the exclusive right to enforce the patent until its expiration and in exchange the company will pay the inventor a royalty based on how many of the invention it sells or how often it uses the patent�s process. One sticking point that�s worth mentioning is the maintenance fee schedule. Every few years the holder of a utility patent has to pay a maintenance fee in order for his or her patent to remain valid. While it�s in the best interests of the licensing company to pay this fee if the patent is making them money, it�s also a good time to renegotiate the contract if it isn�t. These renegotiations may also be in the patent holder�s best interest since he or she may be able to get a higher rate if the invention is performing above expectations. What About Selling the Patent? 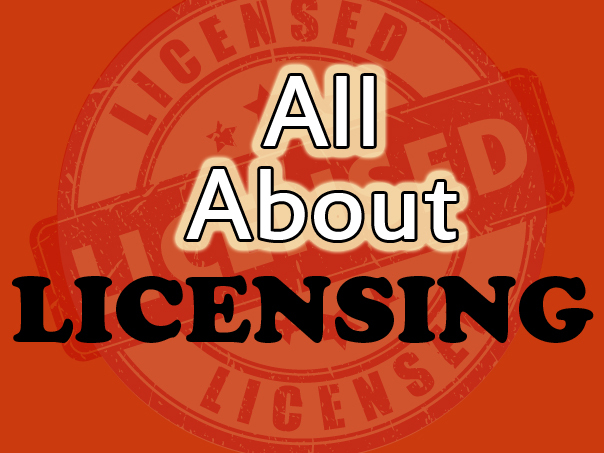 Instead of simply licensing a patent, you may want to sell it outright instead. You can often get a better rate from selling rather than licensing, or you could even get a lump sum, but at the same time your rights to the patent end as soon as you sign it away. That means you lose any ability to re-negotiate at a later date and you have no say in what the company does with your patent after you sign the deal. Your rights are also limited if you invented something patentable in the course of working for someone else. In such a case it may count as work for hire, and if the company pays you anything it may be a bonus to your salary rather than an actual purchase of rights. Inventors and entrepreneurs are not frequently found in the same individuals, and so patent licensing is a fairly common practice. 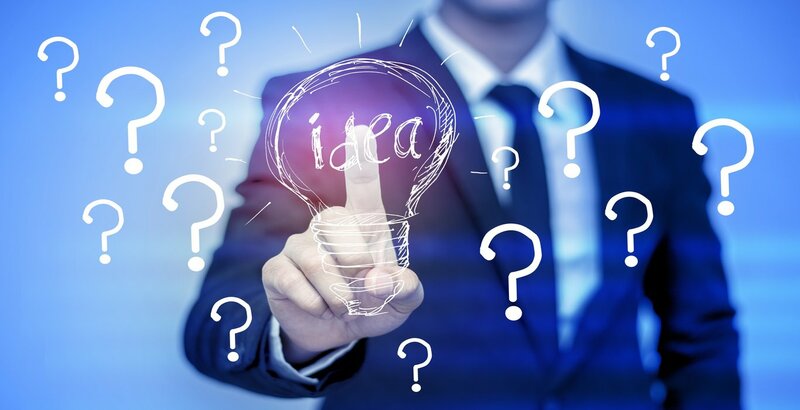 Even so, there�s a lot of work involved in finding the right companies, marketing the patent to them, and then pitching it in person, and so it�s also fairly common for inventors to seek help from patent service agencies. At the end of the day, though, it�s the invention that will have to stand on its own. You may want to consider hiring a professional company like Patent Services USA to assist you with your licensing and marketing efforts. We have extensive experience in helping inventors get the best terms for their invention ideas!